Whether you’ve decided to make the move from Pittsburgh to Fort Lauderdale to be closer to family or simply to enjoy sunnier skies, you’ll need the help of an experienced interstate moving company to get you there. The moving experts at George Moving & Storage have been providing comprehensive moving solutions for over 40 years and we have earned a number of awards for our dedication to providing top-notch customer service. 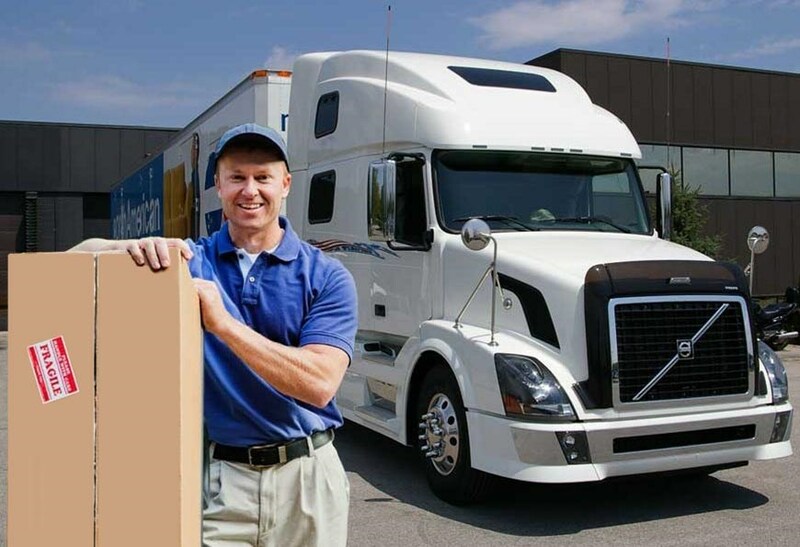 As an agent of North American Van Lines, we have access to a nationwide network of moving and storage professions, so we can handle any household move anywhere in the United States. If your new home won’t be ready to receive your belongings as soon as the moving trucks arrive, George Moving & Storage offers flexible and affordable long- and short-term storage options to meet all of your needs. We can store your household goods in our enclosed wooden vaults for as long as it takes to complete your move from Pittsburgh to Fort Lauderdale. Are you moving from Pittsburgh to Fort Lauderdale on account of your employer? If so, be sure to ask them to speak to a representative at George Moving & Storage about our employee relocation services. We will work closely with you as well as your employer to ensure that your move is completed according to your schedule and budget. Ready to learn more about the superior moving services from George Moving & Storage? Get in touch with us today! Give us a call to learn more about our Pittsburgh to Fort Lauderdale moving services, or fill out our online form to request your free moving quote.